Optical Character Recognition (OCR) will take a picture with printed text, "recognize" the characters, and turn them to editable text we can use in any document. 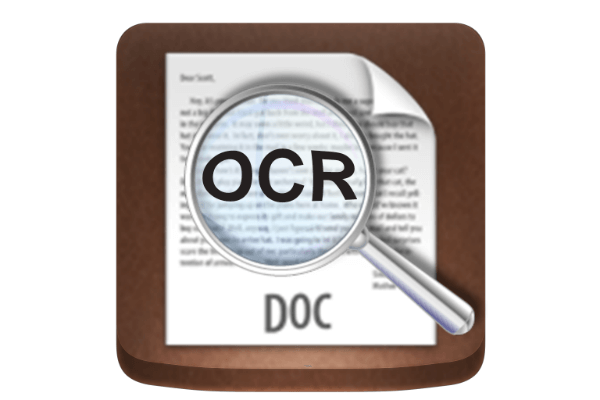 There are plenty of OCR apps, paid and free. 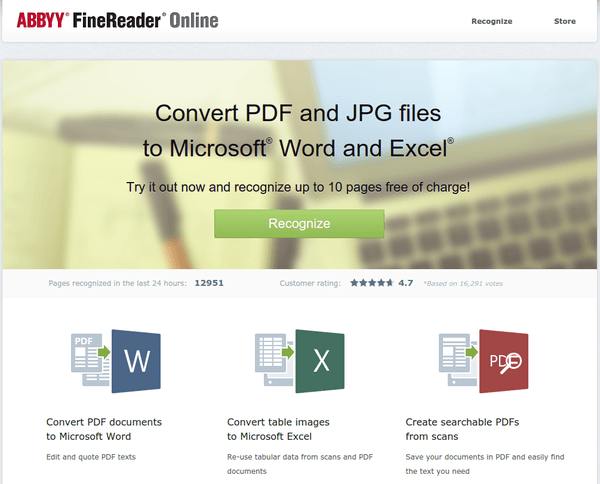 For this guide, we will take a look at the best free online OCR services. 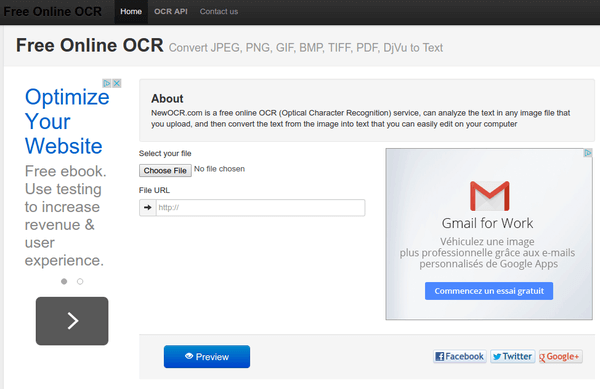 Online OCR - Look, Ma! No ads! 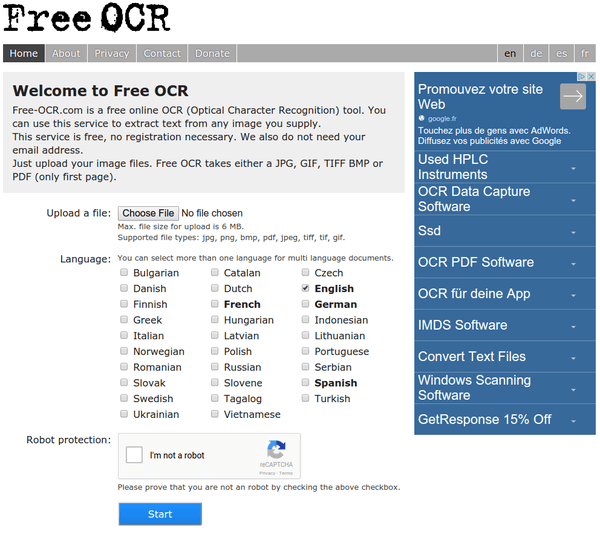 Free Online OCR - How many languages?!?!?! Can any online OCR recognize handwritten text? Which online OCR service do you prefer? 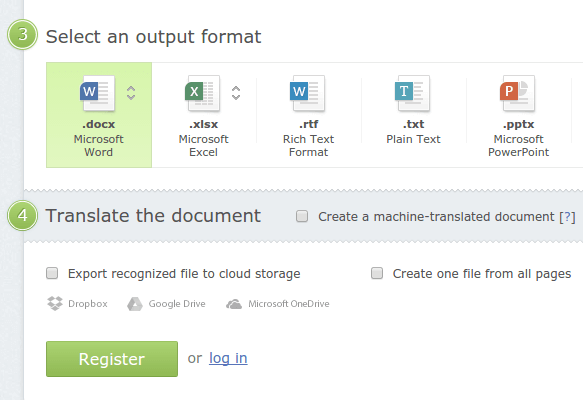 The most popular online OCR service is OnlineOCR.net. 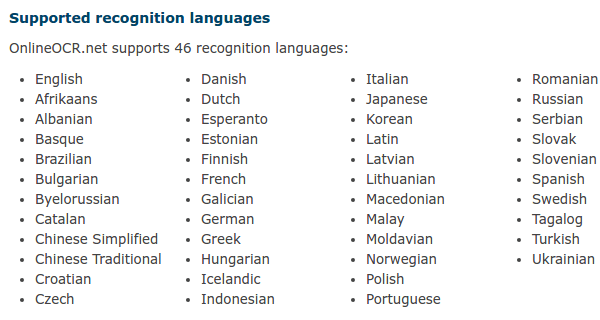 The service can recognize 46 languages, from Afrikaans and Albanian to Turkish and Ukrainian. 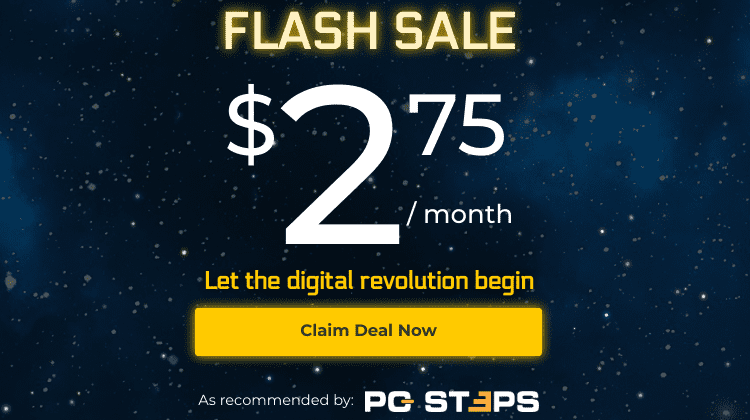 It can handle all popular image formats, and also multi-page PDFs. As a free guest without an account, we can upload files up to 5MB and have to enter a captcha for each picture. With a free account, however, the service can handle uploads up to 100MB. Registered users also have the ZIP option, to upload multiple images at once. The best thing about Online OCR is that it is surprisingly clean, as it doesn't have any ads. 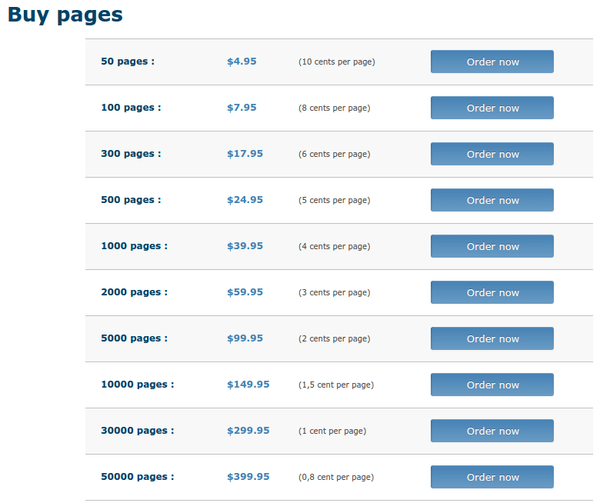 Instead, it makes its revenue from selling pages to people with significant OCR needs. Apparently OCR people aren't very creative when choosing a name for their online OCR service. Free Online OCR is an ad-supported service that has an impressive language range; it can recognize 106 languages. 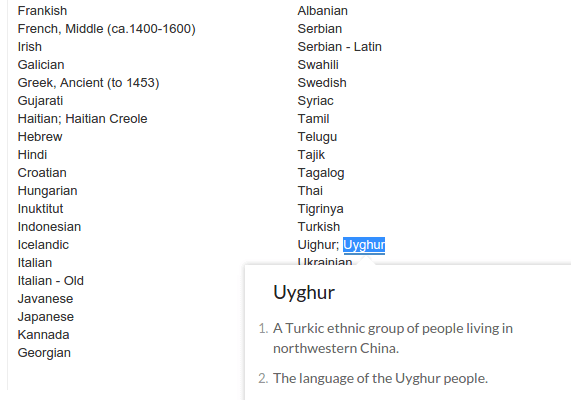 Those include English and French from the Middle Ages, Ancient Greek, and some languages we have frankly never heard of, such as Kannada, Oriya, Marathi, Tamil, Telugu, Tajik, Tigrinya, and Uighur/Uyghur. 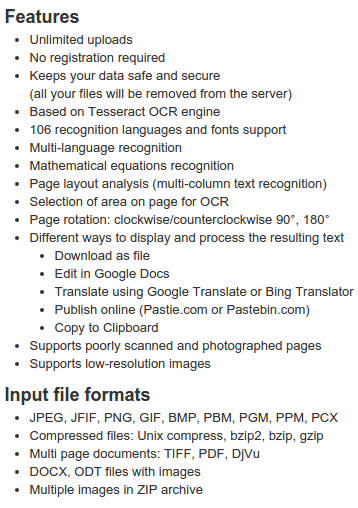 Free Online OCR also has multiple features, including mathematical equations recognition, connection to Google Docs, translation using Google Translate or Bing Translator, and will also support poorly scanned and photographed pages or low-resolution images. It doesn't even have the option to register an account. We can upload unlimited images for free, without a captcha. See? No imagination at all. 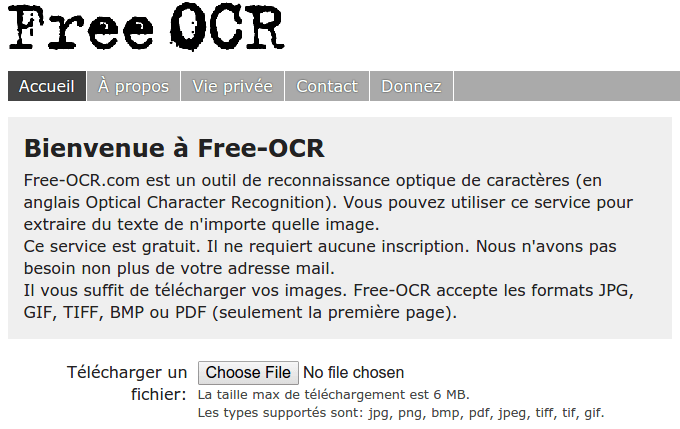 Free OCR is a simple service, which is ad-supported and also accepts donations. It supports 29 languages and uses the friendly "I'm not a robot" reCAPTCHA. Also, the site itself is multi-language, supporting German, Spanish, and French. ABBYY FineReader is probably the best known OCR software around, and most people will struggle to remember the name of another one. Now, the company offers part of the functionality online. 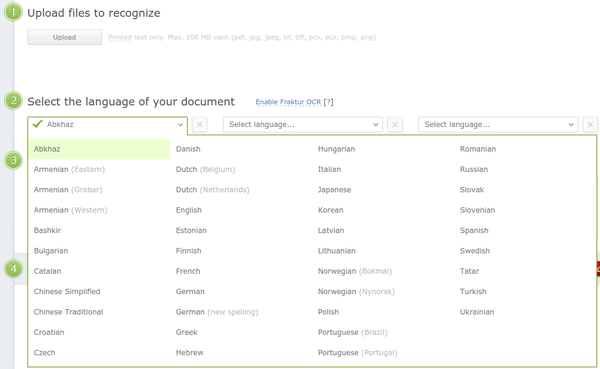 The latest version of the FineReader application can recognize 190 languages. On the online version, though, we will find only 42, some of them as double entries for different dialects - or triple, we are looking at you, Armenian. FineReader Online also allows us to translate the text on the fly. However, we can't do a single conversion without registering a free account. All of the above services will work only with typed text. Recognizing handwritten text would require some advanced AI, especially for those of us who have doctor-grade handwriting. 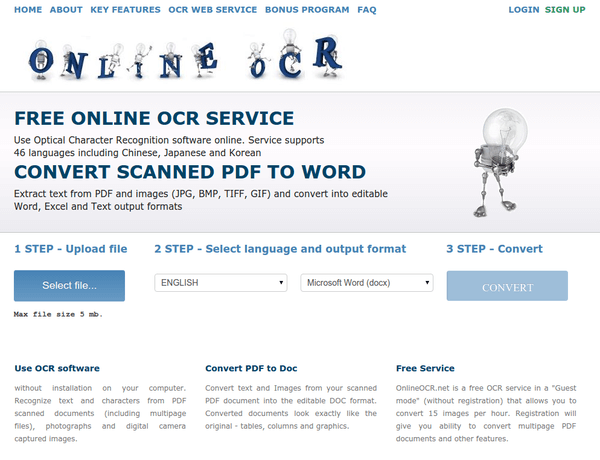 There are more online OCR services, of course. But they didn't seem to offer anything truly different. If you tried any of the above services and were satisfied, or you prefer a different online OCR service, leave us a comment.